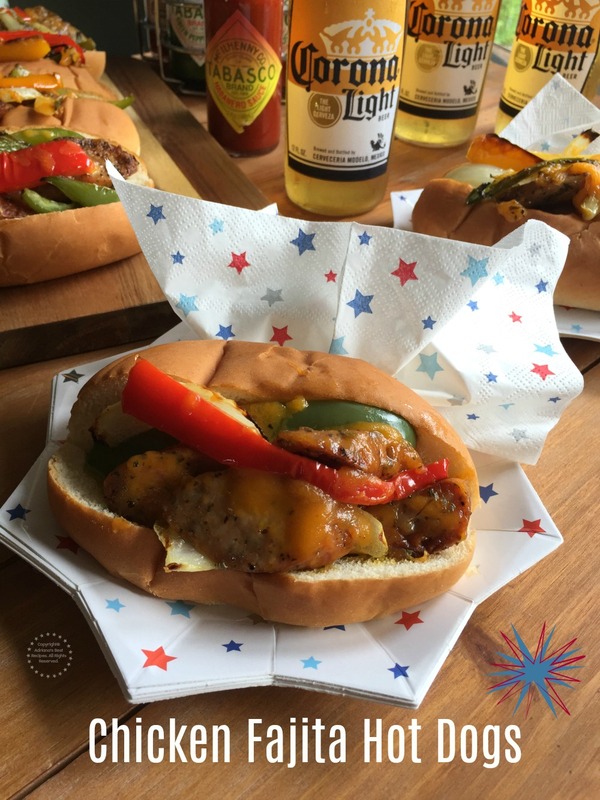 Our Fourth of July menu includes Chicken Fajita Hot Dogs, made with smoked chicken sausage, red, green and yellow peppers, onions, serrano peppers for a spicy kick, sharp cheddar cheese and served on top sliced hot dog buns. 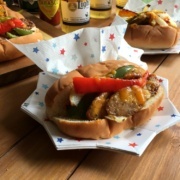 The best thing of this recipe for the Chicken Fajita Hot Dogs is that is simple and uses ingredients I bought at the supermarket that are ready to use. And the cooking technique is grilling inside the oven and placing all ingredients on a sheet pan . Watch the video to get the scoop on how we made this Chicken Fajita Hot Dogs in less than 20 minutes. 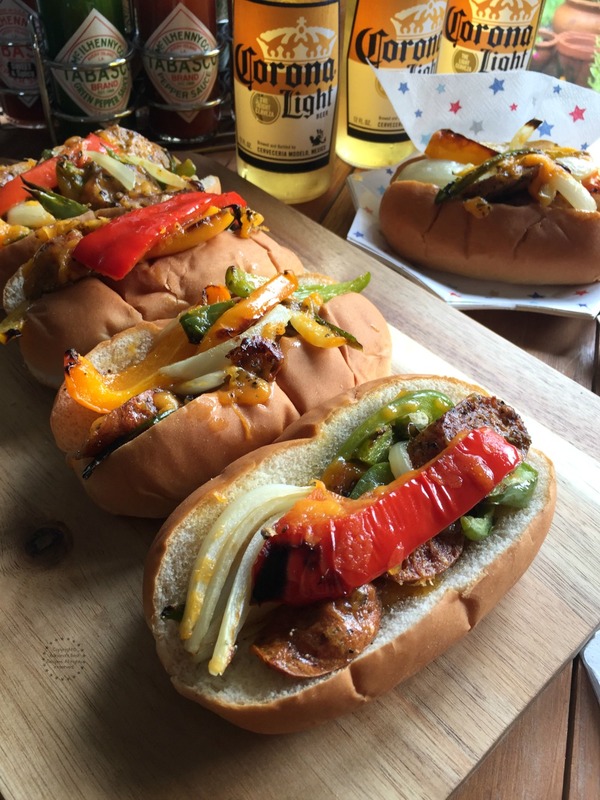 Chicken Fajita Hot Dogs, made with smoked chicken sausage, red, green and yellow peppers, purple onions, serrano peppers for a spicy kick, sharp cheddar cheese and served on top sliced hot dog buns. 12 top sliced hot dog buns. Prep the serrano peppers by removing the vein and the seeds and then julienne and set aside. Slice the chicken sausages too. Spray a sheet pan with oil and add the sliced chicken sausages and season with oregano. Set the oven to broil and cook for 3-5 minutes on both sides. Add the peppers and the onions on top of the cooked sausage and season with oregano. Then spray some oil and broil for 5-7 minutes until vegetables are roasted. Add the shredded sharp cheddar cheese and broil again until cheese has melted. 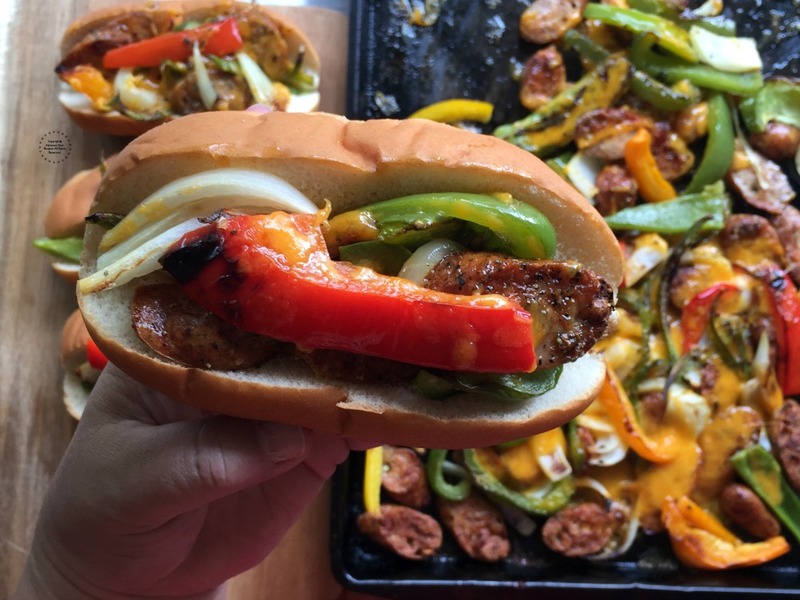 Stuff the hot dogs buns with the chicken sausage fajita preparation and enjoy. The chicken cilantro lime sausages can be replaced with any sausage of your choice. This recipe goes well with Spanish chorizo or Portuguese sausage called linguisa. And even vegetarian or tofu based sausage. This Chicken Fajita Hot Dogs can be enjoyed any day of the week as you can cook them in less than 20 minutes. For this recipe I am suggesting chicken sausage but you can use any sausage of your choice. 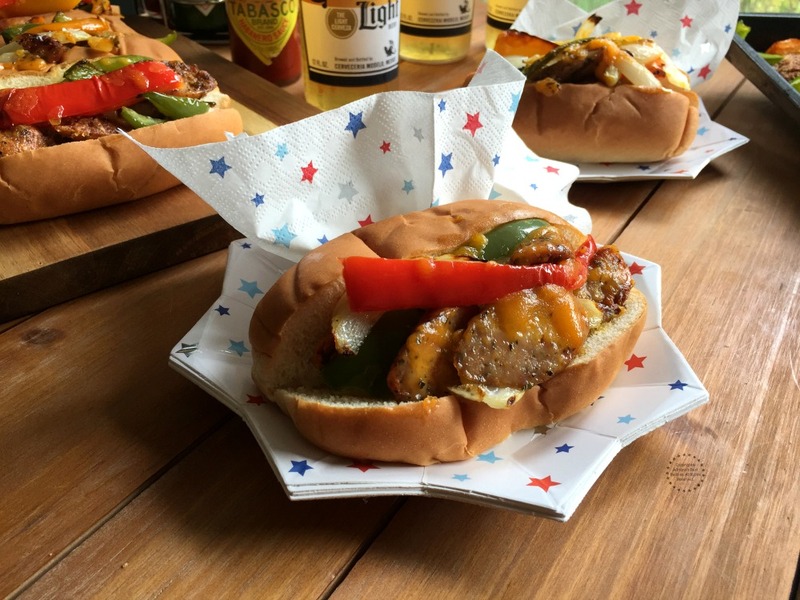 The idea behind this recipe for Chicken Fajita Hot Dogs is to merge the flavors of the traditional American cuisine with my own Mexican twist. Adding serrano peppers slices and Mexican oregano. For serving you can offer yummy guacamole which pairs very good with the Chicken Fajita Hot Dogs and adds creaminess to the bite. 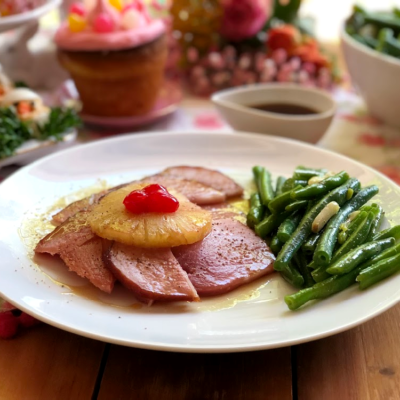 This recipe is fun and you can bring to a block party, very common during Fourth of July weekend as well as to a potluck with friends. Just bring some Corona beers, sodas, agua fresca and party is set to be a success. 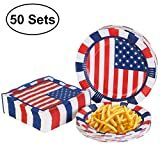 For the party set up I am suggesting Fourth of July themed paper plates and napkins as well as a wooden tray to serve the Chicken Fajita Hot Dogs. 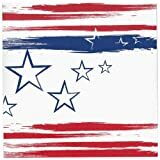 You can also use banners, a fun centerpiece and flags to complement the festive decor. 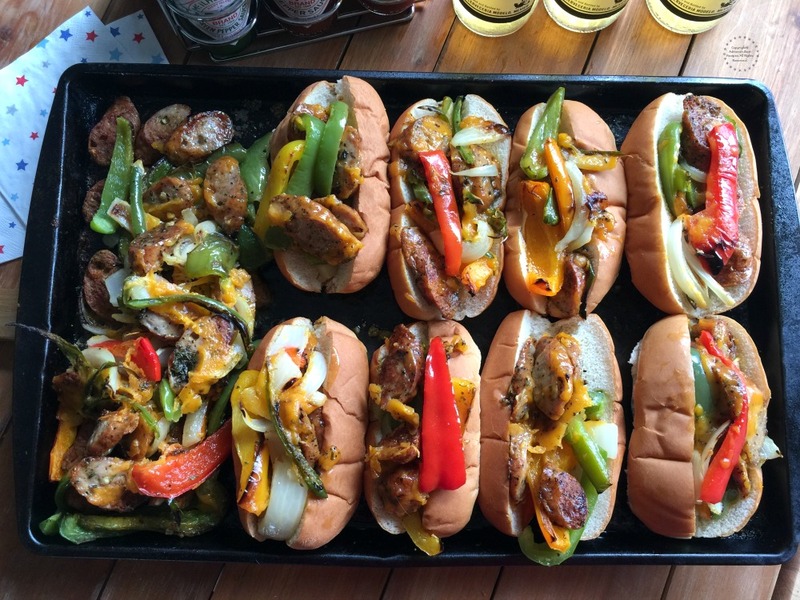 Are you ready to tray this yummy Chicken Fajita Hot Dogs, they are so good! 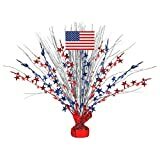 Patriotic Party Spray Centerpiece, 18"
Yum! 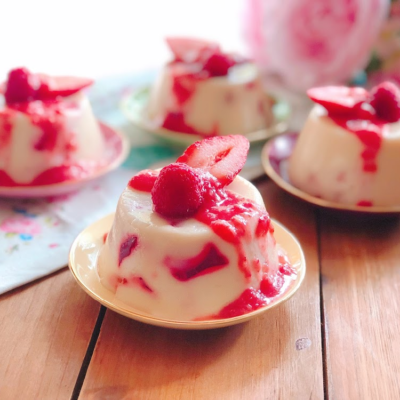 These looks so tasty and perfect for a crowd because they’re so easy. One sheet in the oven then stuff into hot dog buns?! 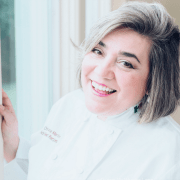 I am all over this recipe! This sounds like a really flavorful dish. And I love how colorful they are, they brighten the table. What a fun way to dress up hot dogs into a whole new thing! I love this flavor combination any way – so why not have it on hot dogs! Well I am not a hot dog fan…but I do love sausages on the grill….so this works for me. Great combination of flavours going on…these are perfect to feed a crowd on the long weekend. This sounds like the perfect summer recipe. Love how you made these into fajita dogs. Not familiar with Mexican Oregano though. Will have to look for it. Oh I love fajitas.. and this looks so easy and delish. Plus a one pot version.. Perfect..Yum. What a great and fun way to serve hot dogs! Looks and sounds amazing! I absolutely love this Chicken Fajita Hot Dog. 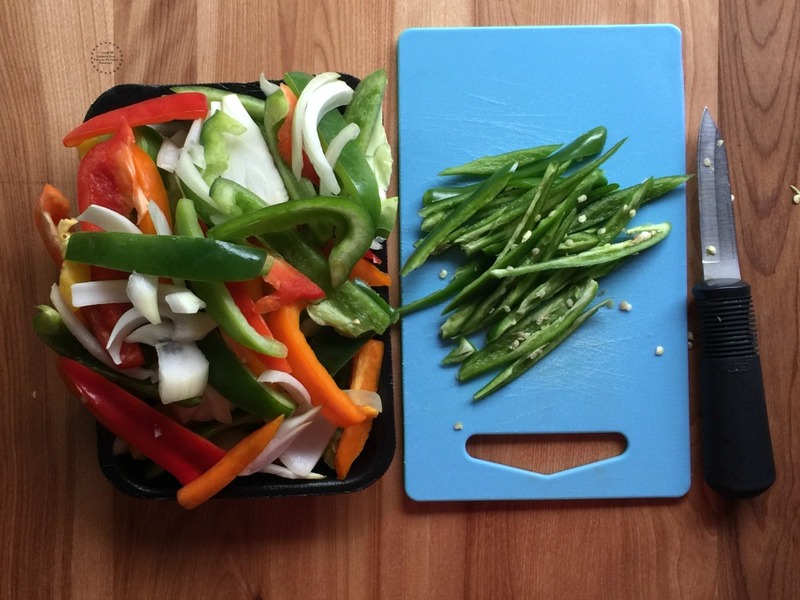 I love the brightness of the peppers and the addition of the Serrano pepper is so tasty! Your video is great! 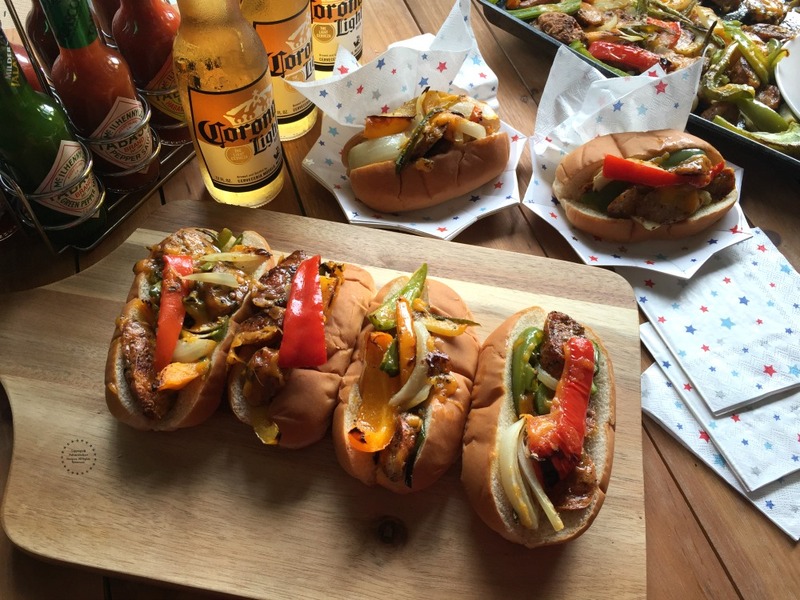 That’s creativity at its best, bringing together two of the nation’s favourite dishes, fajitas and hot dogs. 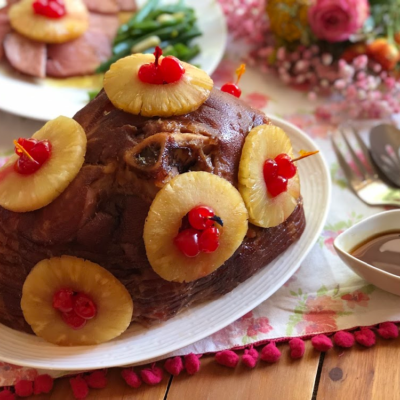 I can’t think of something more delicious for a party or family gathering. Fantastic flavours! Now, this is what I call a great fusion of two fav recipes 🙂 I’d totally try making this soon as we love both hot dogs and fajita. 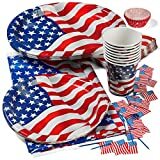 This is perfect for a summer party and it would be awesome with a chilled glass of beer. First of all, let me say I’m not a hot dog fan. But this is not ordinary hot dogs. Oh, no!! This is a gourmet treat for a fun celebration. I like all of the additions. Not only are they colorful but delicious too. Any crowd would love to be chowing down on these dogs!! 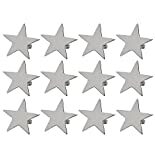 Wow, those are amazing looking! So much more interesting for a 4th of July barbecue than the usual hamburgers and hot dogs! HOLY YUM! I need an excuse to have people over so I can try to make these! We just ate franks on the barbecue yesterday. Wow I would have really liked to have your chicken fajitas. They look fabulous. These sound perfect for the summer. We love fajita’s and hot dogs so this combo should go down a treat in our house. Oh wow! What an interesting recipe! Wherever did you get this from?!? I must DEF make these when I return home!!! Wow, these hot-dogs looks so tasty, it’s morning here and didn’t have breakfast yet and I’m salving looking at them. Thanks for the recipe! Oh my, that looks yummy! This is the first time hearing about chicken fajita hot dogs! !